Shannon McNamara joins us for her first summer at North Star. 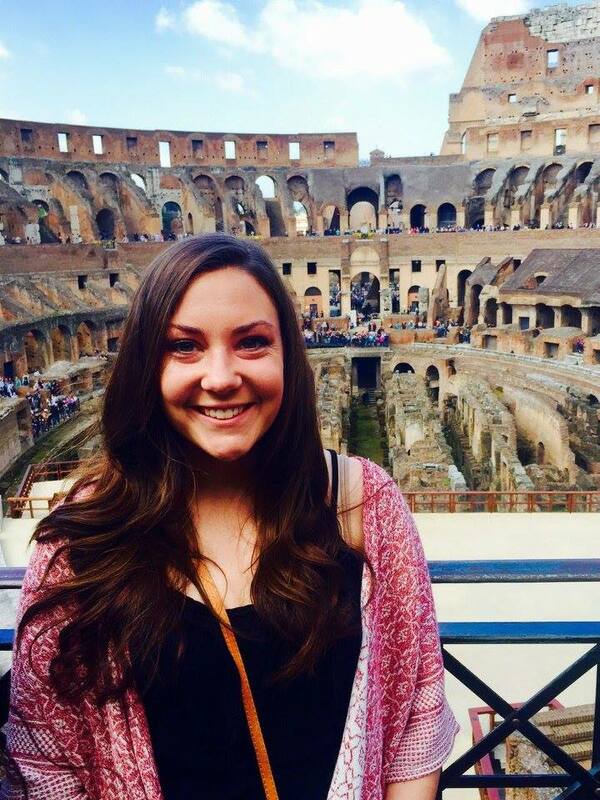 Shannon is from the Chicago suburb of Crestwood and is currently a junior at the University of Illinois. There she's studying kineseology and is planning on becoming a Physician's Assistant. 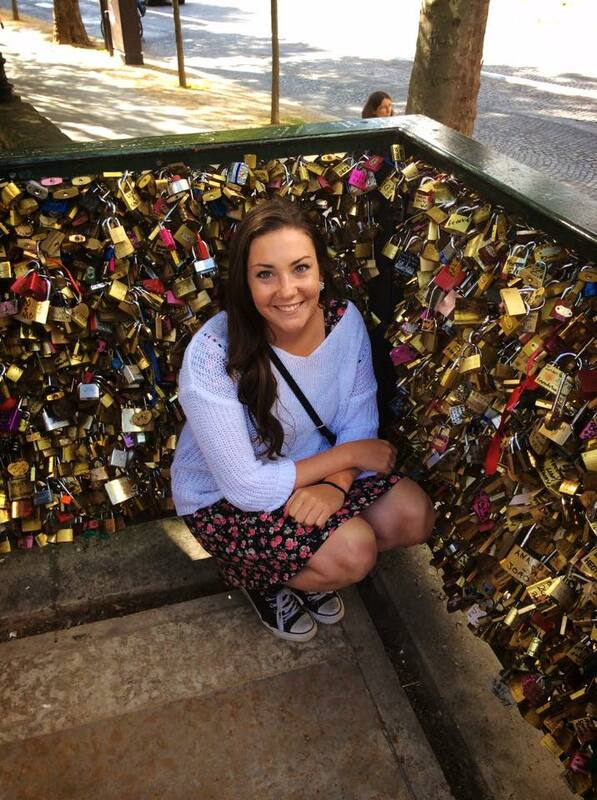 Shannon spent this past semester studying in Barcelona. She's very active at the University of Illinois. She's a discussion facilitator at the Woman's Resource Center. 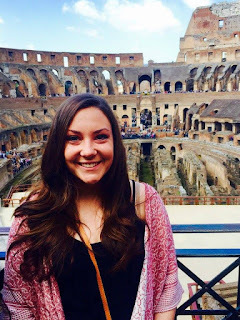 She's a campus liasson for the sexual assault program and has helped develop programming. She's also active in the Greek system. Shannon is a CNA, working with students with disabilities on campus. She'll be working in our health center as our health aide. - I actually heard of North Star online through a job search website. It stood out to me as a fun, unique summer job experience, and that is why I applied. - My dream job is to be a Physician's Assistant and to travel to underprivileged countries to provide medical support and assistance. - Steve Jobs and Steve Irwin. - I would travel to Croatia. I was abroad in Spain this semester and had friends who traveled there but I never got the chance. I would want to go white water rafting! - An endless supply of watermelon, some sunscreen, and a beach chair. - All of my jobs have been pretty basic, nothing noteworthy yet! - Last summer I went on a 2 week study abroad trip to Costa Rica and then lived on campus at University of Illinois taking a Certified Nurses Assistant class and volunteering at the local hospital. - I think I went to a girl scout camp for a day when I was 7... looking forward to broadening my horizons!